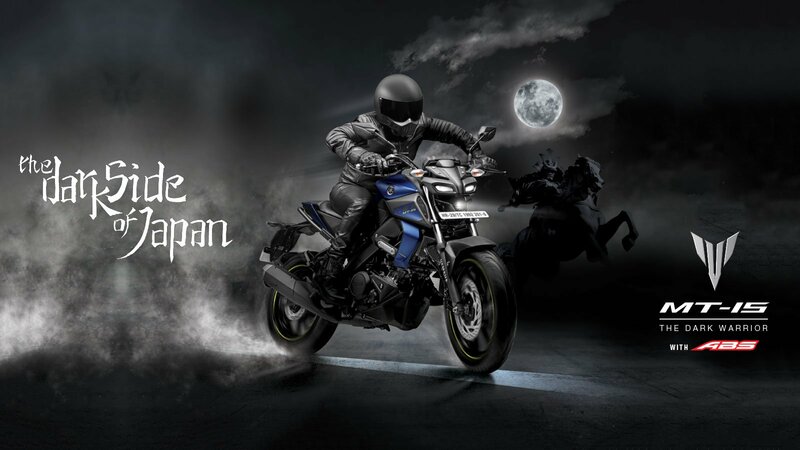 Yamaha MT 15 is the first MT series to ever launch in Nepal. It is a street naked motorcycle with very raw kind of design which is already very popular in Thailand. Yamaha has launched XTZ25 in Nepal. 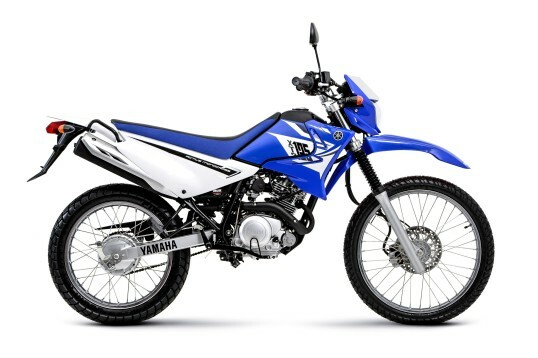 It is the first dirt bike launched by Yamaha in Nepal. Yamaha XTZ Specifications Yamaha XTZ is powered by 124cc sigle cylinder engine which produces 11.5 bhp @ 8000 RPM and 11.5 NM torque @ 6500 RPM. It has disc at front and drum at the rear. Yamaha XTZ 125 Price in Nepal The price of Yamaha XTZ 125 in nepal is NPR. 3,99,900 Yamaha XTZ 125 Competition in Nepal Honda XR 125 is the direct competition to XTZ 125 here in nepal. 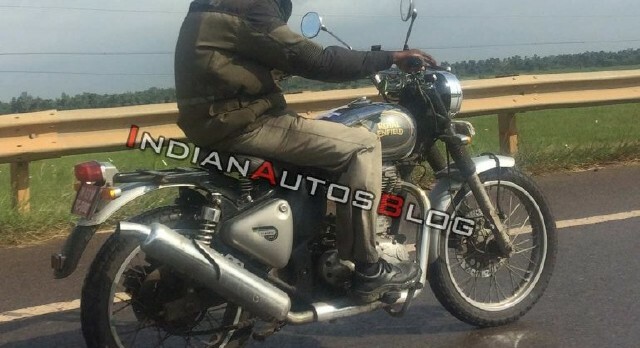 Royal Enfield Scrambler 500 spied testing in India this week. This could just be a prototype of the Royal Enfield Scrambler. 2018 KTM Duke 125 is launched in India and is priced at INR 1.18 lakhs. 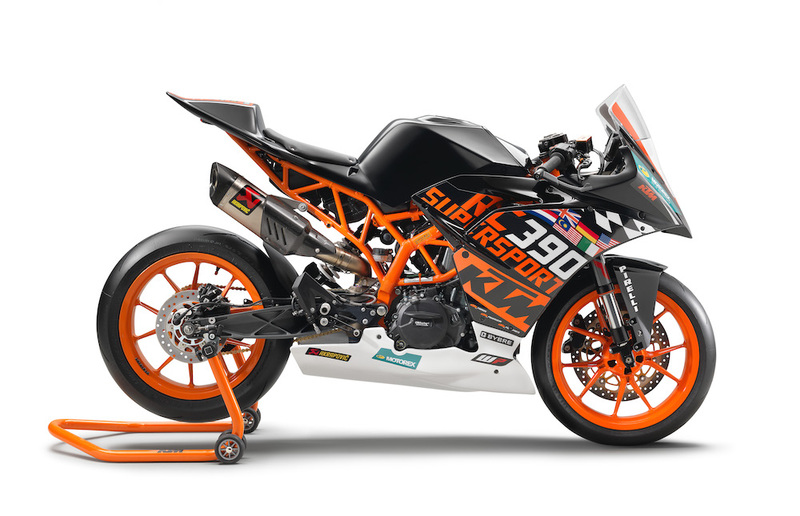 The expectations were really high for this bike to get the styling like KTM Duke 390 but KTM didn’t go with it. 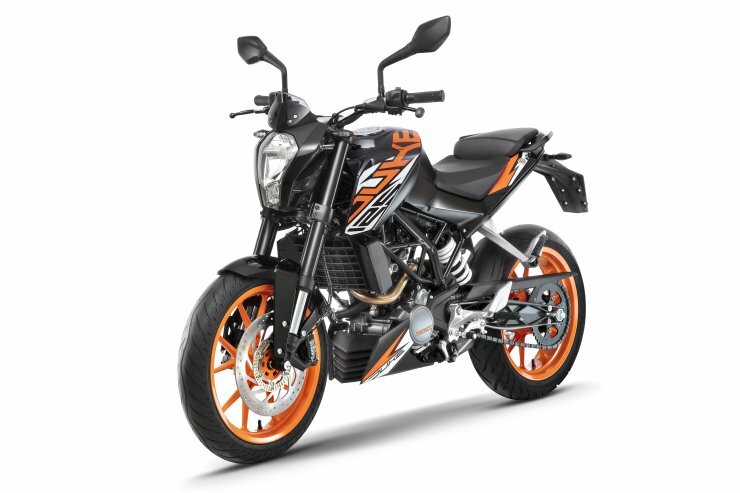 Rather, KTM Duke 125 for Indian markets gets the Duke 200 style. 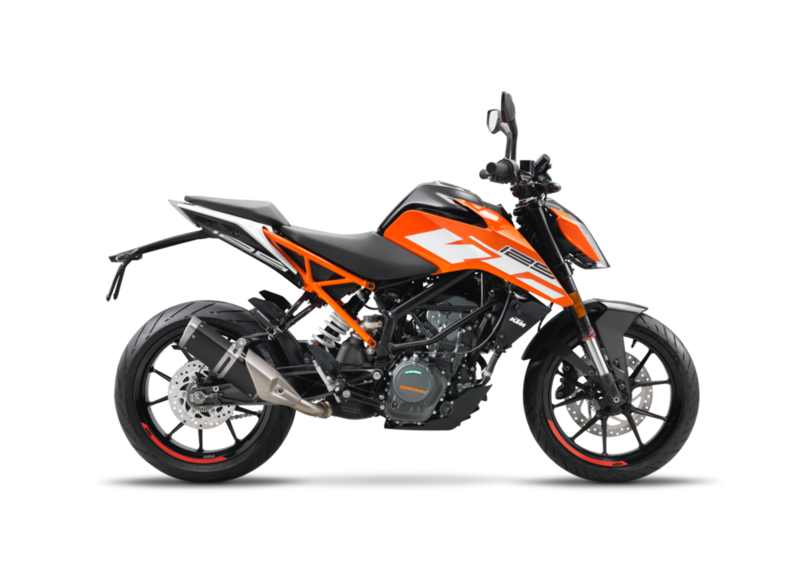 So, we can expect the same KTM Duke 125 here in Nepal. 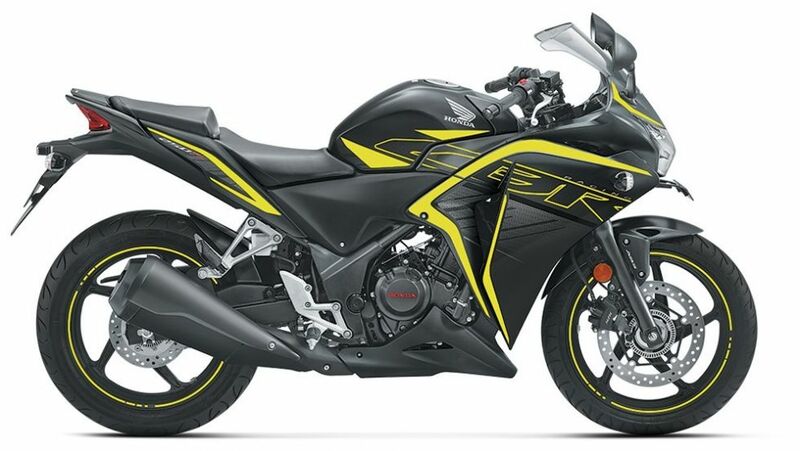 Honda Nepal has launched 2018 Honda CBR 250R in Nepal with new 4 color schemes. Also, it gets a new LED headlamp. 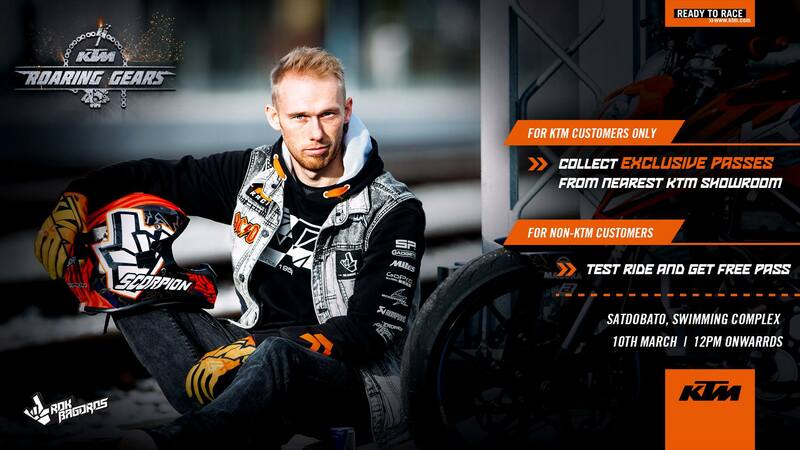 KTM India has already started taking booking for KTM Duke 125.KTM Duke 125 is being launched in India very soon. 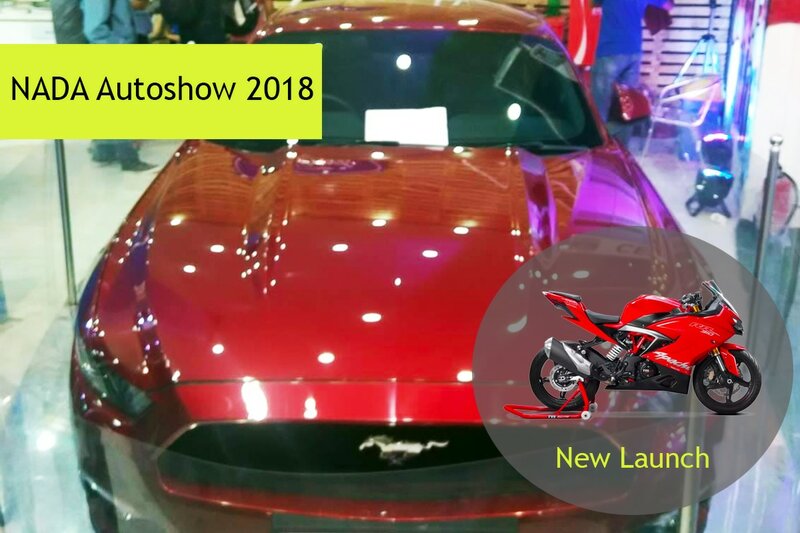 NADA Autoshow 2018 is starting from Sept 11-16 (Bhadra 26-31) at Bhrikutimandap, Kathmandu. It a such an event where all the automakers, distributors, dealers and customers come into one place. There are many upcoming bikes in Nepal this year 2075 (2018). First of all, Happy New Year every motorcycle enthusiast. 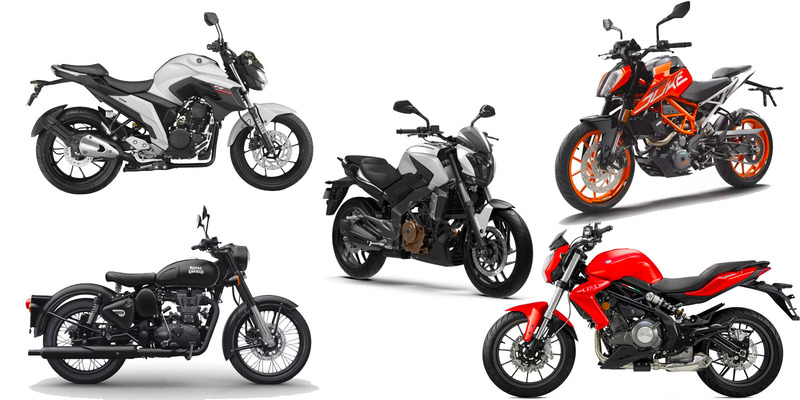 This year we have seen a lot of cool motorcycles like KTM Duke 390 2017 model, KTM Duke 250, CF Moto NK 400,CF Moto NK 250,CF Moto NK 150, Honda CRF Rally 250, Honda XR 190L, Yamaha FZ 250 and the list goes on. Rok Bagoros, one of the pro stunt rider of the world is coming to Nepal on March 10, 2018. KTM Roaring Gears, the first orange stunt championship is happening in Nepal. This will change the way we look at the motorcycle stunts, this kind of championship can make the bike stunts into mainstream sports. 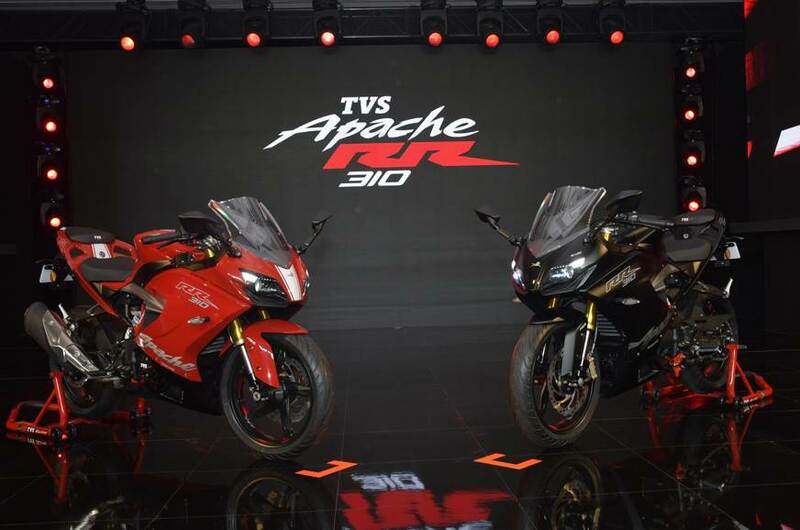 TVS has finally unleashed the TVS Apache RR 310 in India, first ever 200+ capacity production motorcycle. 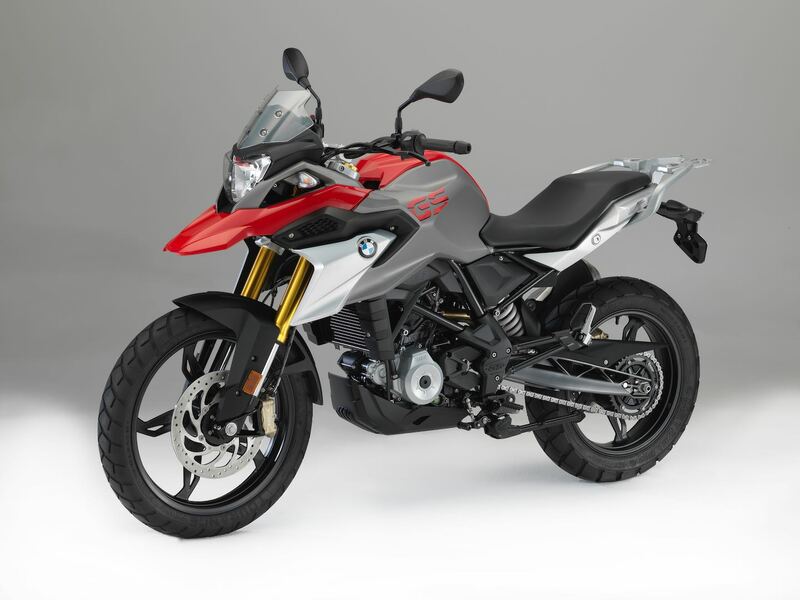 It is powered by BMW G 310 R engine, 313 cc with 6 speed transmission engine. We have two words for it, “Beauty & Beast” and it’s totally mind-blowing. The bike looks so much better than expected. The red color looks stunning, gorgeous and a head turner obviously so does the one in the black. 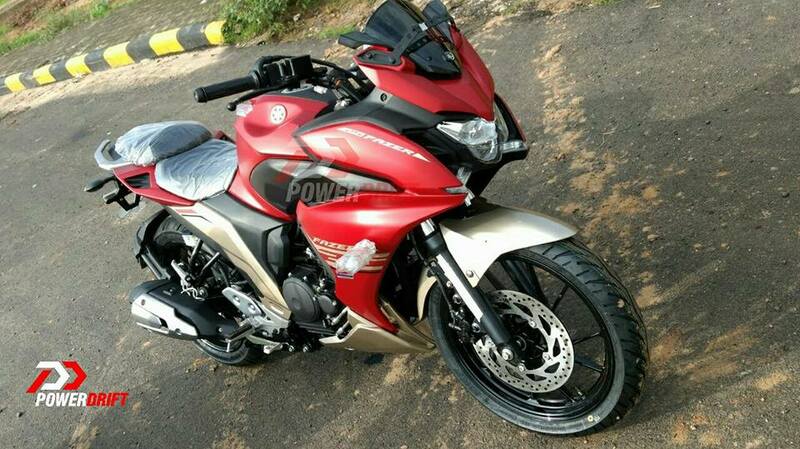 Yamaha R15 V3 spied in India before Launch. 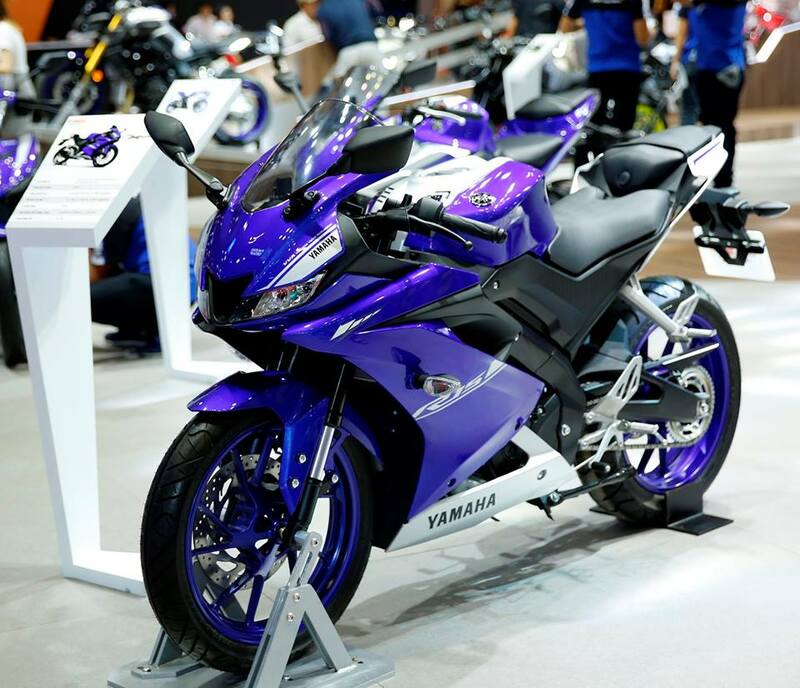 Though R15 V3 was launched in Indonesia, Malaysia and Vietnam already but there were not words from Yamaha officially. But looking at the spied pictures, the launch can happen before the end of 2017. TVS promised us the Apache RTR 200 4V with Fuel Injection (FI) and finally, they have launched Apache RTR 200 4V with Electronic Fuel Injection (EFI). 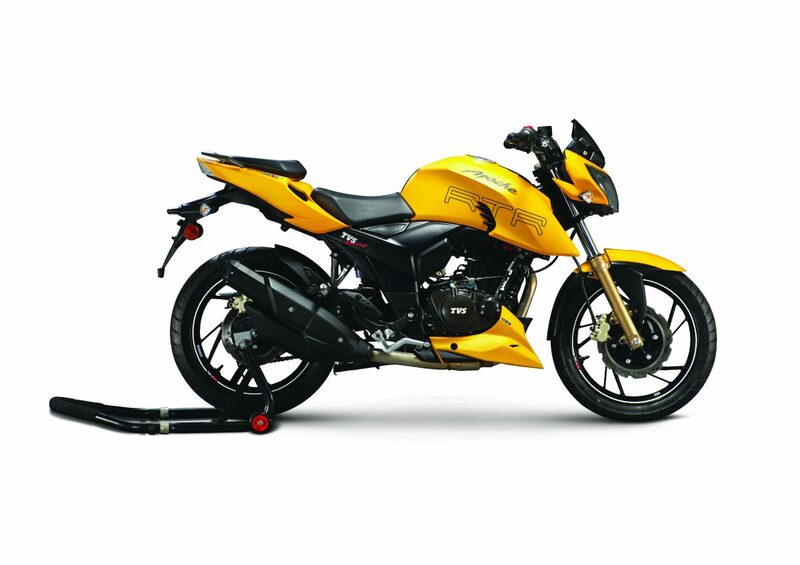 TVS Apache RTR 200 Fi4V, is equipped with a Twin-Spray-Twin-Port EFI technology. 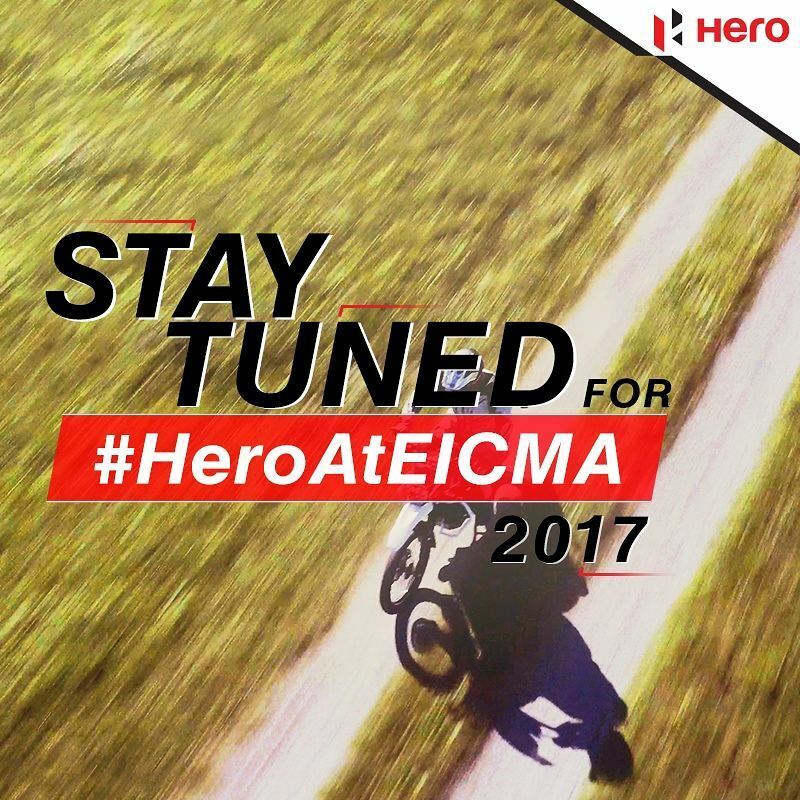 Hero MotoCorp has teased in their Instagram post about their upcoming new Off-road bike in EICMA 2017. 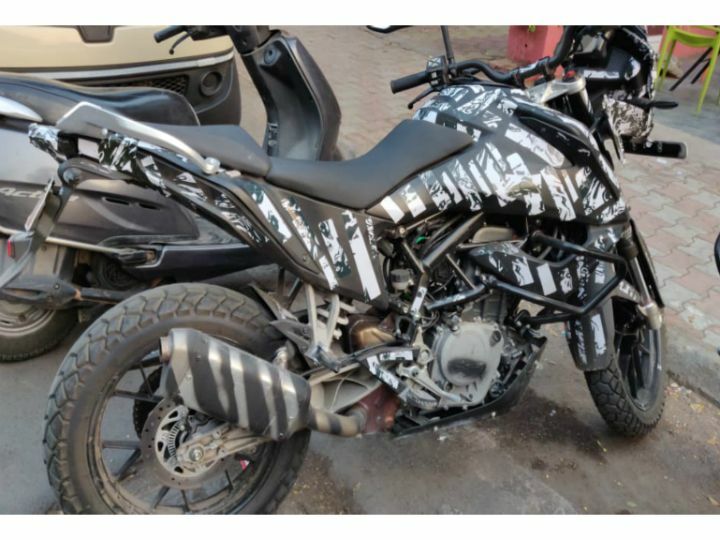 All we can see in the image posted in their account is the front fender, larger wheel and the rider in total motocross attire with motocross helmet. There are too many bikes in the market today but some are really expensive and some are best value for money bikes available in Nepal. 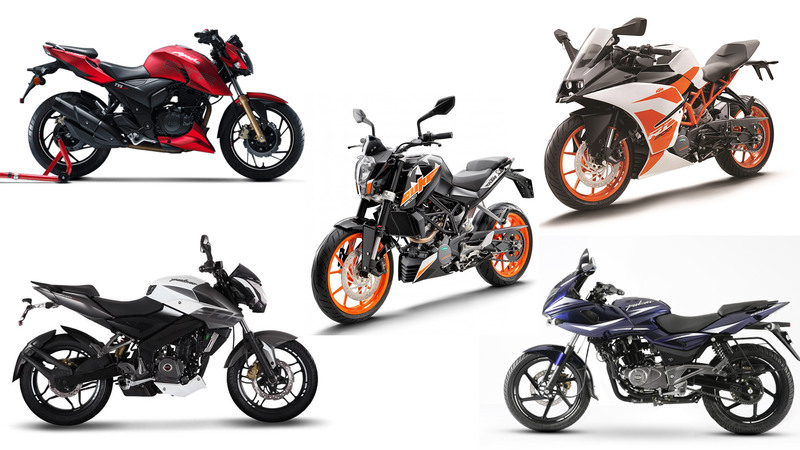 The best bikes you should look forward to buy in Nepal which is really worth your money. The most competing segment is obviously 200cc segment. The young riders love the 200cc segment. As the manufacturers are moving into the higher capacity segment, there are more bikes in this category these days. 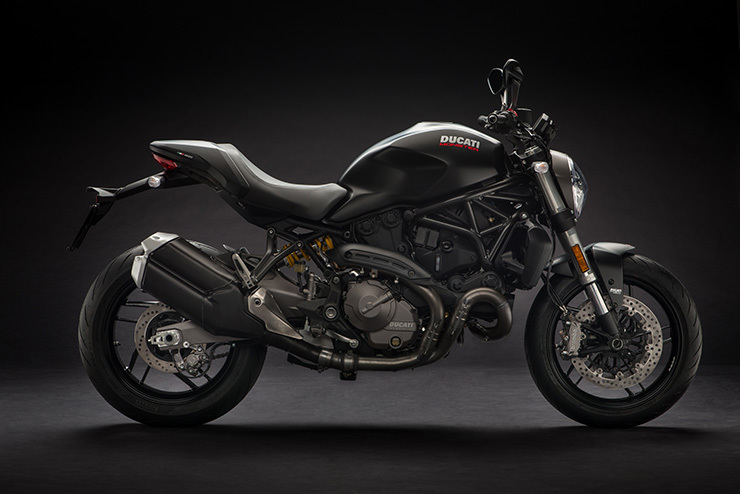 On the 25th anniversary of Ducati Monster family, Ducati has revealed the new Ducati Monster 821 for 2018. The first made Monster M900 was 25 years ago in 1992. It has been 25 years of journey for Ducati where more than 300,000 monsters have been sold. Bugatti was the fastest car to reach 0-400kmph (249mph) in just 41.96 seconds. It hasn’t been too many days that record was kept. Koenigsegg Agera RS broke Bugatti Chiron’s record by a jaw breaking 5 seconds. 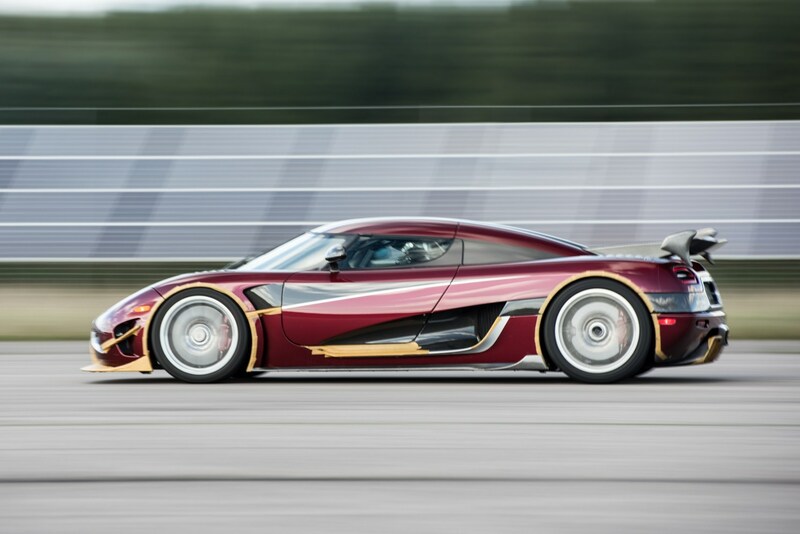 Koenigsegg Agera RS was able to reach 0-400kmph (249mph) in just 36.44 seconds. 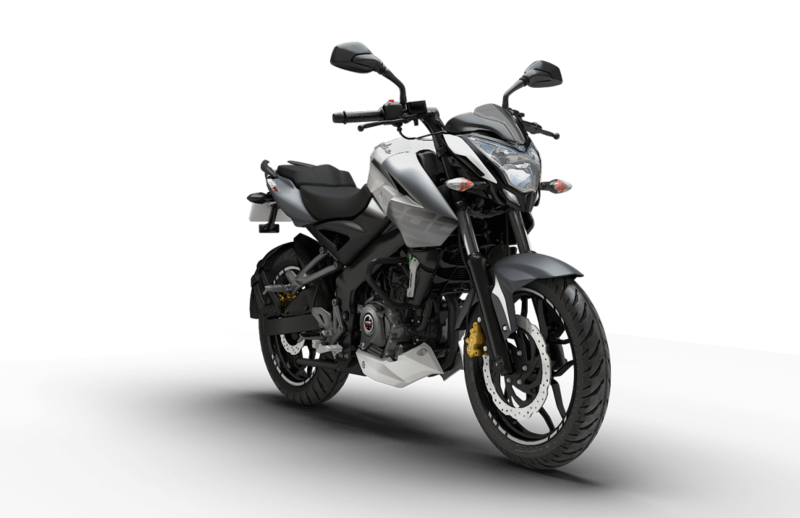 Bajaj has launched Pulsar NS 200 with ABS silently directly to its dealership in India. It is a single channel ABS for front wheel only like RS 200. 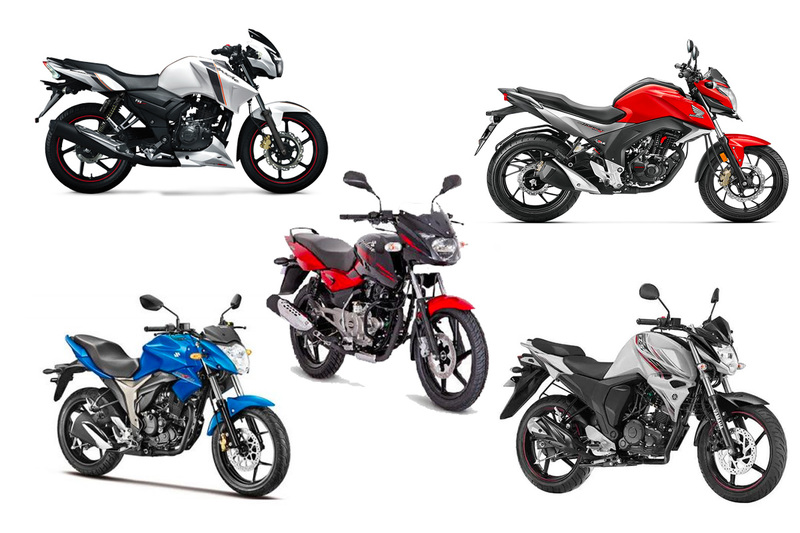 There are so many bikes these days in Nepal in 150cc segment and its really confusing which bike to buy. There are many brands with whole lot of bikes which offers different features. Also there are many categories inside that brand again then it again start to get confusing. 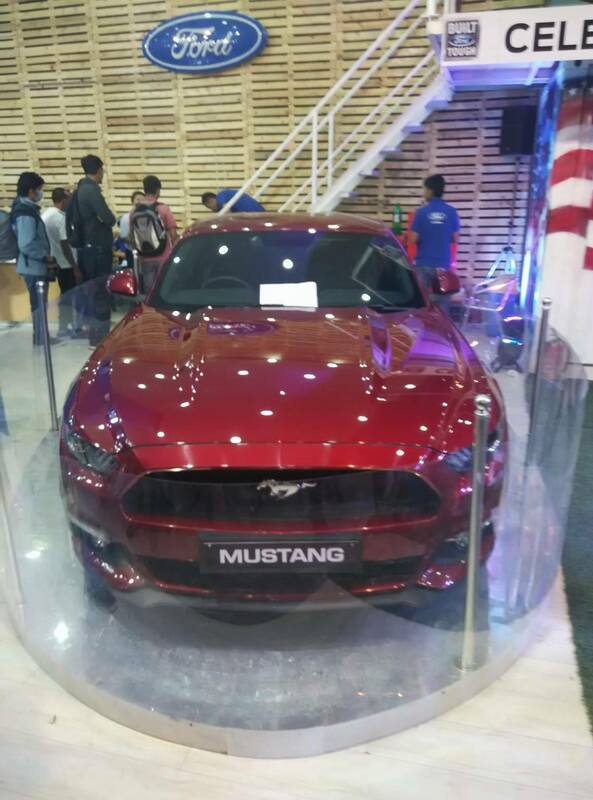 Ford Nepal has brought Ford Mustang in Nepal for NADA Autoshow 2017, they have brought it in Nepal for display only according to them. But they might sell it for a good price too if someone is giving up the money on the american muscle. 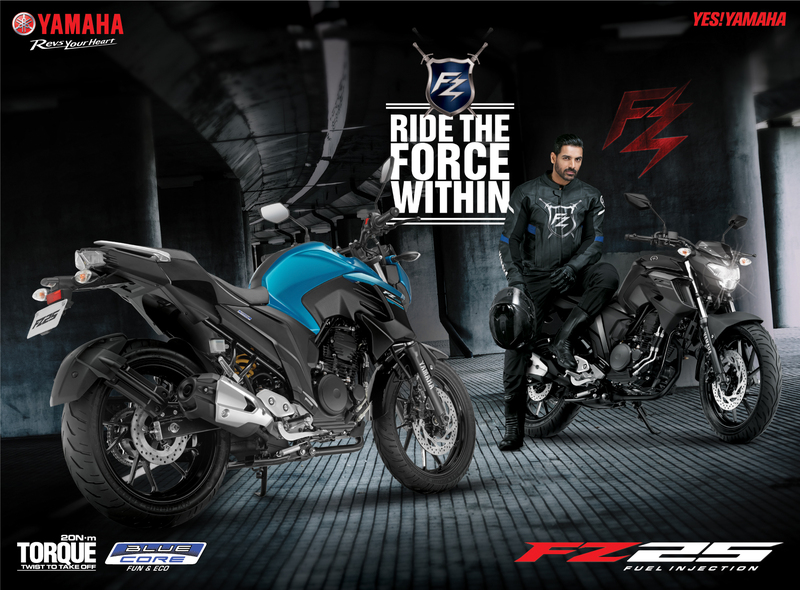 Yamaha has launched FZ25 in India and international market few months earlier and finally it has reached the shores of Nepal too. It has been launched here in Nepal with a very aggressive price point and very interesting features with 249 cc engine capacity which is going to change the way higher capacity bikes will be seen on the roads very soon. 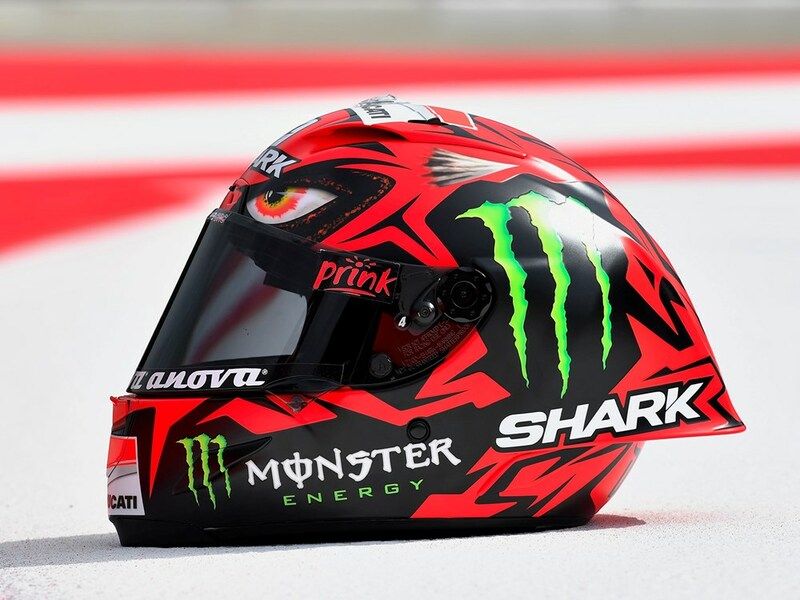 Lorenzo is has unveiled Shark new design ‘Diabolo’ themed Helmet for this week’s Austrian Grand Prix. Husqvarna has arrived in Nepal, we don’t know if it has been started as official but Ducati Nepal is selling Husqvarna in Nepal and they have brought 2 model: FE 501 Enduro and 701 Supermoto model for now. We are now very much anticipated to know which bike it is. 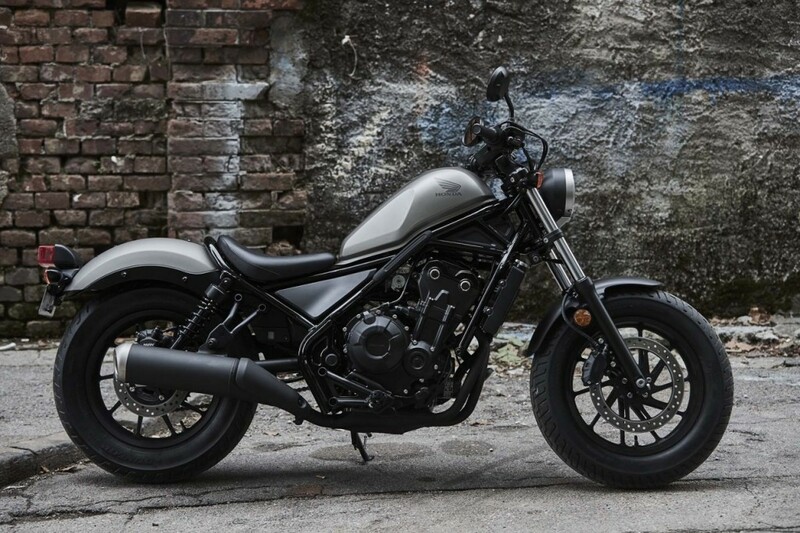 And our initial guess is, if Honda is really thinking about the competition then they can roll out their best bikes, and it can be Honda Rebel 300. But HMSI is saying that the bike will be totally different from their Global portfolio. Being said it is not going to be Rebel but we hope it will be a bike everyone will be looking forward to. And according to sources, they are totally manufacturing it in India locally. But the thing is, it will ready only by 2020 and that 3 years from now. 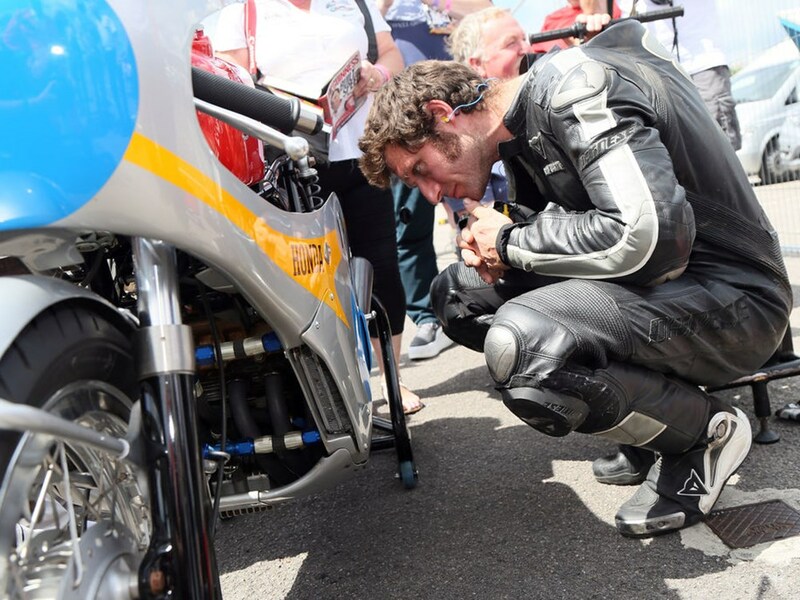 Let us hope for the best motorcycle on the road. 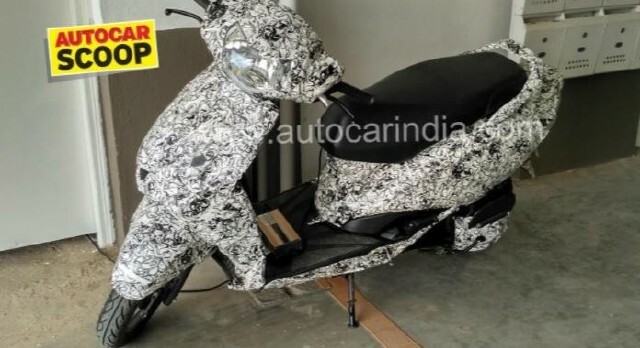 TVS has stepped up into the business of electric bikes, it is in testing process of new electric scooter. The future of alternative source of energy is very important, and the Indian bike maker has thought and is about to make it to the reality. One of the challenge will be the price and the repairs. The looks is no different than other normal scooter. 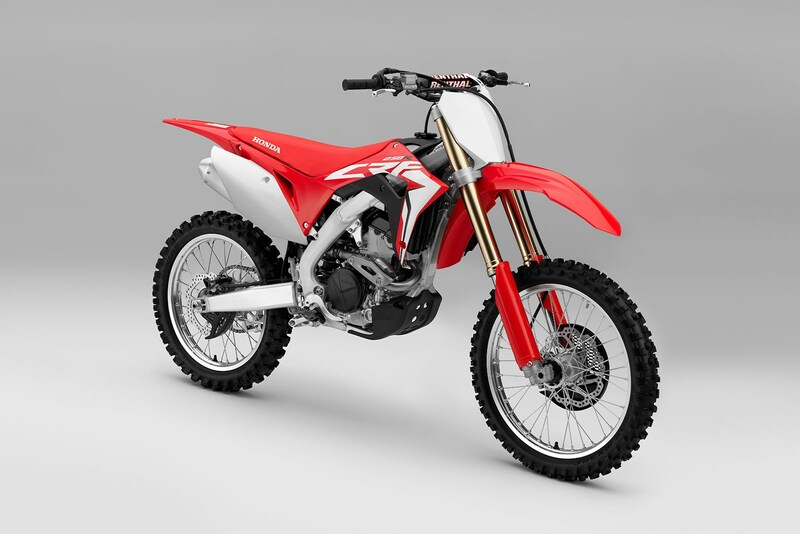 Nepal has just tasted the rush of 2017 model of CRF 250 with ABS, now Honda has announced 2018 CRF250. Last week, they released the teaser video of it. The looks may feel somewhat personal, but we do like the way it looks. It looks sporty while there are something which we also don’t think it should have been designed the way it is now. But overall the bike looks great. The engine is same as FZ 250 and the power is also nice and it is torquier than before. 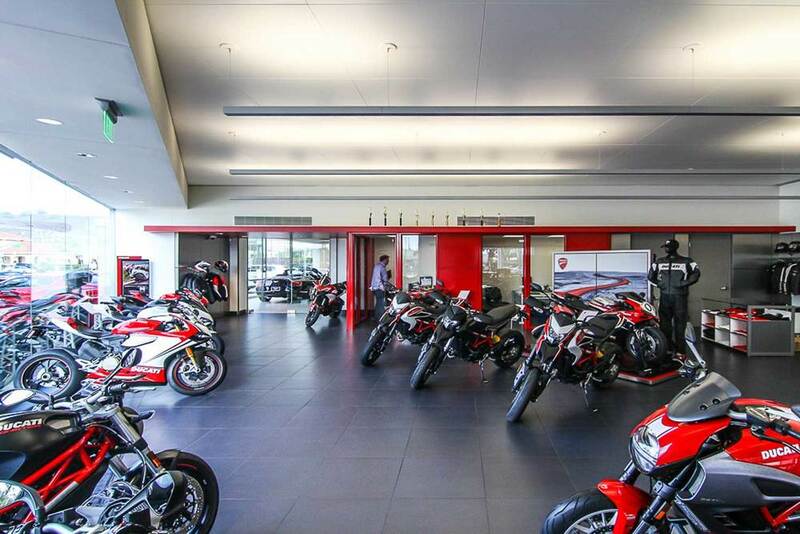 Bajaj who is now manufacturing KTM bikes in India is planning to acquire Ducati. If that happens then it will be a very good news for every motorcycle enthusiast. There are other bike manufacturers like Hero MotoCorp, Harley Davidson, Royal Enfied also looking forward to join the race to buy the Ducation from Volkswagen. 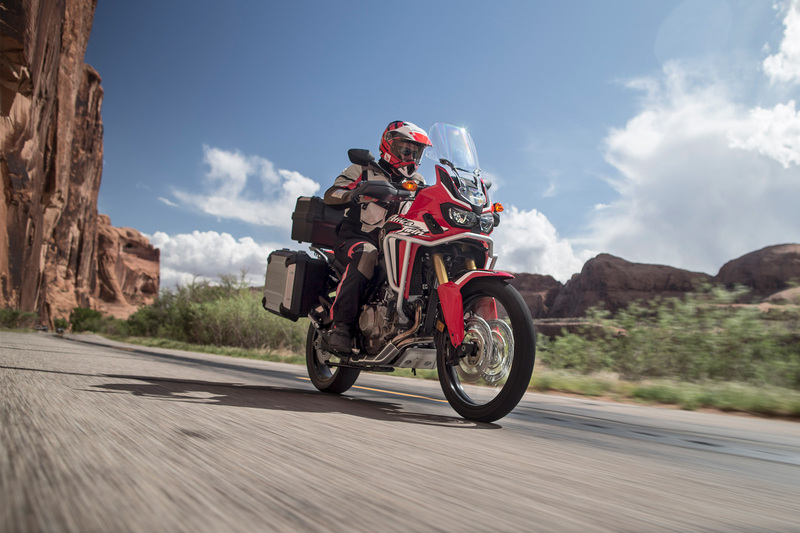 Honda CRF1000L Africa Twin has been launched in Nepal. 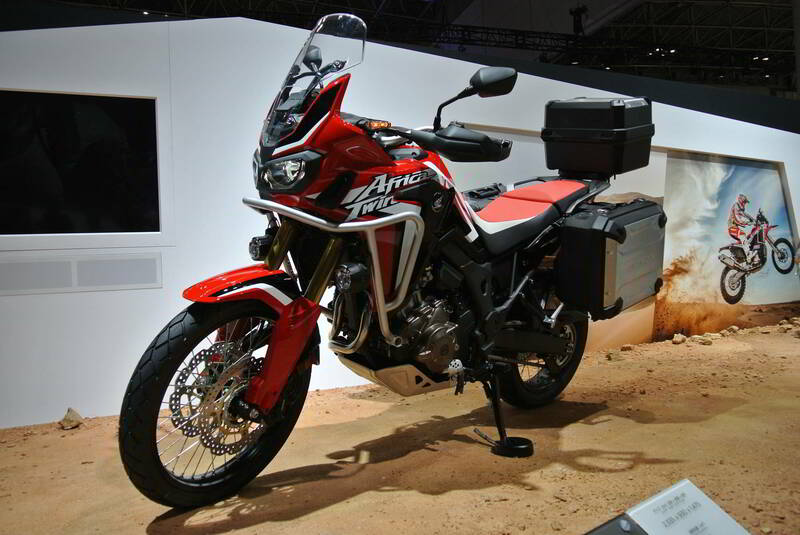 The Honda CRF1000L Africa Twin is the latest iteration of the legendary Honda Africa Twin. Powered by a 998 cc parallel-twin engine, the new Honda Africa Twin has been launched in just one variant in India – with an automatic dual clutch transmission (DCT). 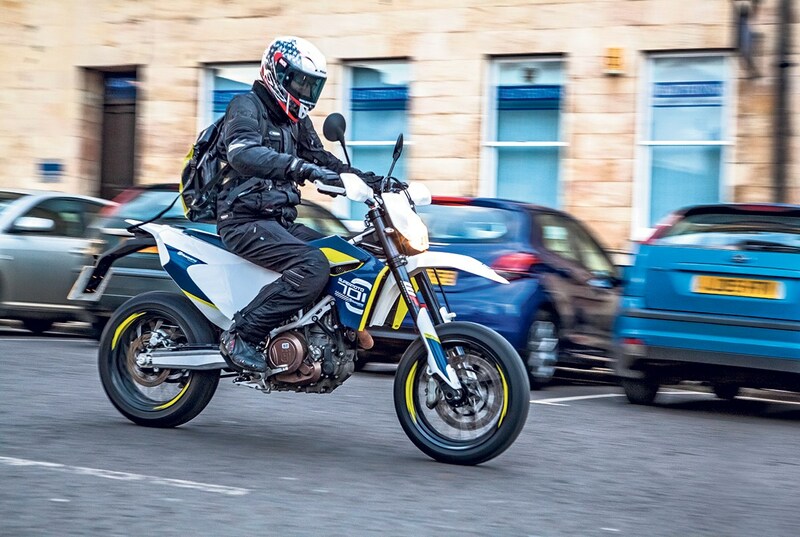 Long travel fully adjustable suspension, high ground clearance and a high seating position promises to give the new Africa Twin excellent on and off-road capability.